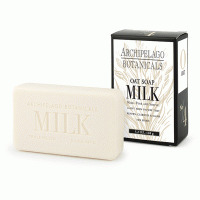 A rich blend of dried milk proteins and gentle ingredients cleanse and gently scrub the skin. 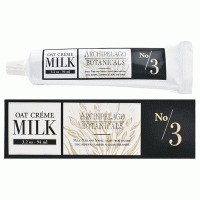 5.2oz Moisturizing Bar MILK. Pure and Simple. Milk. A Pure And Simple Additive For The Bath. 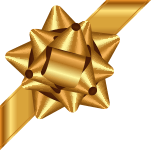 A Top Seller, An Award Winning Collection That Has Recently Appeared In The Pages Of Allure, SELF, Shape And Other WellKnown Magazines. 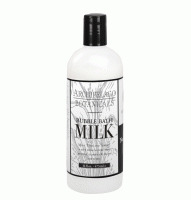 Dried Milk Solids And Natural Proteins Combine To Gently Nurture And Soothe The Skin And Hair.